« The LA Rock and Roll Marathon was a HUGE Success!!! I don’t own a gym. Sure, there are weights, rowers, barbells and medicine balls….but it’s not a gym. When I unlock the door, turn on the lights, and press play on the iPod, I’m not just opening a business, I’m setting the stage for CrossFit. And you know what? CrossFit is so much more. CrossFit isn’t your Fran time. CrossFit isn’t how many consecutive pull-ups you can do. If there’s one thing I have learned about CrossFit; it’s that first and foremost, CrossFit is a therapeutic release for adults. Second to the therapy, is the physical strength and wellness of the body. Third would be the community of encouragement that surrounds you each and every time you walk through the door. Any substance required by living organisms to ensure normal growth, development and maintenance. For anyone who has tried CrossFit, I’m sure you’ll agree that it becomes an essential nutrient. If you go too long without your dose of vitamin “C” you’ll start to feel like there is something missing, am I right? This type of vitamin “C” can’t be replaced with jogging through Moraine Hills, or a trip to the globo gym to put yourself through a CrossFit type workout. You see, it just isn’t the same. It would be like renting a mouse costume, dressing up in your backyard, and trying to convince your kids you’re at Disney World. The magic just isn’t there. The magic lives inside the place we call The Fort. It lives inside the people who walk through the doors and make it their therapy session. The CrossFit magic is YOU GUYS and all the encouragement and positivity you bring with you every day. 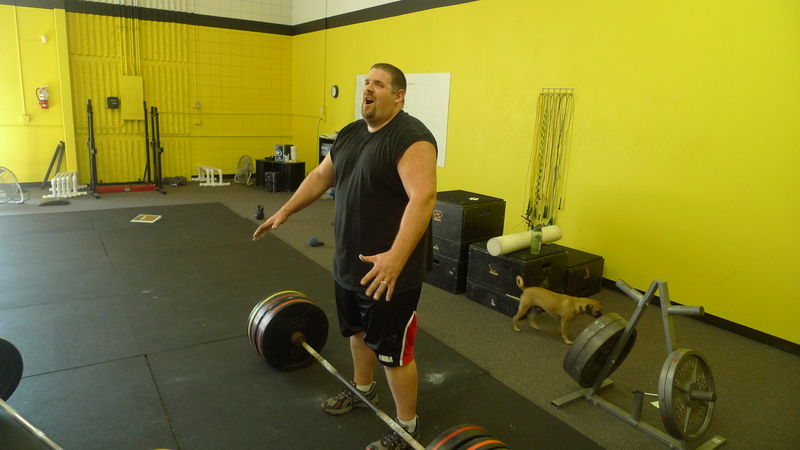 Thank you for making CrossFit Sioux Falls so much more than a gym. 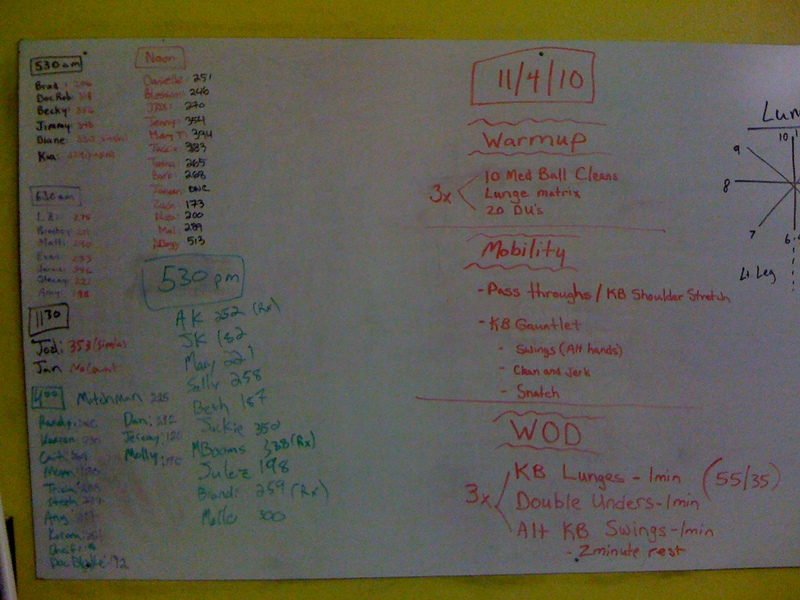 This entry was posted on November 4, 2010 at 12:44 pm and is filed under Crossfit Philosophy. You can follow any responses to this entry through the RSS 2.0 feed. You can leave a response, or trackback from your own site. ABSOLUTELY LOVE CROSSFIT!!! ESPECIALLY CROSSFIT SIOUX FALLS!!! It definately is my vitamin “C”. Even on my rest days I feel as if i’m missing my daily dose of vitamin “C”!! !